I was browsing around on AVON'S website and came across My Vibe Graffiti for men. What interested me about this was the packaging and the interesting art work that's printed on the bottle. 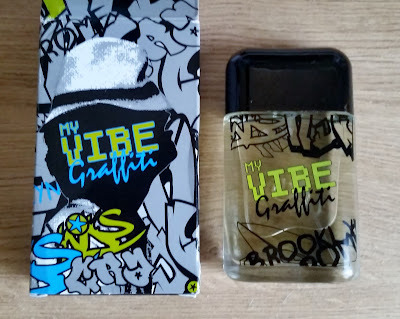 As soon as it arrived i quickly opened the packaging and had a few sprays to see what this EAU DE TOILETTE smelt like. I must admit i was pleasantly surprised at just how good this smelt!! My Vibe Graffiti for men is an Aromatic fruity fragrance. Pineapple, Guatemalan cardamom and Ginger. Sweet, Fruity, Tropical, Woody, Fresh Spicy. 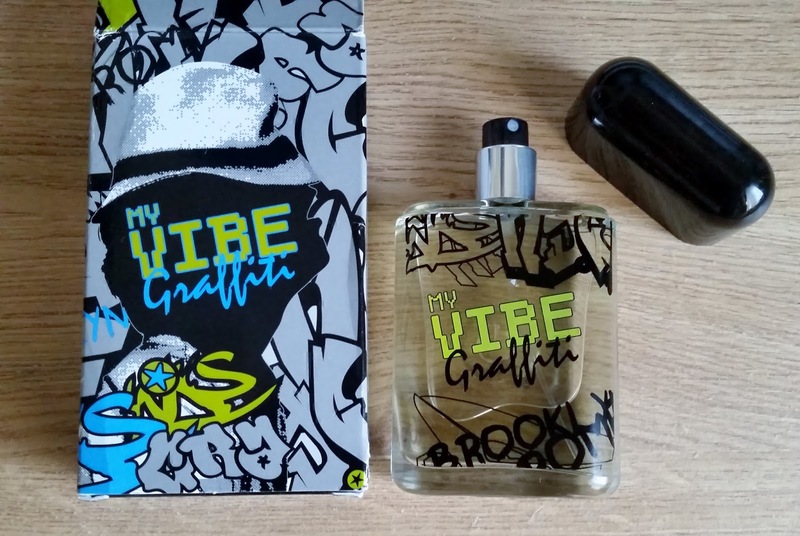 On first spray, this sweet fruity fragrance bursts into life with a hint of spice keeping it masculine without it being overly sweet like a candy store. guatemalan cardamom and ginger are adding the spice. The cucumber, lily and mango are quite a good combination. Balancing and complimenting each other without fighting each other to be at the front of this fragrance. The Sweeteners and The Spices are a cocktail of fragrance delight! My Vibe then settles down to a lovely warm sandalwood and amber, but still keeping those fresh, fruity and spicy notes alive. 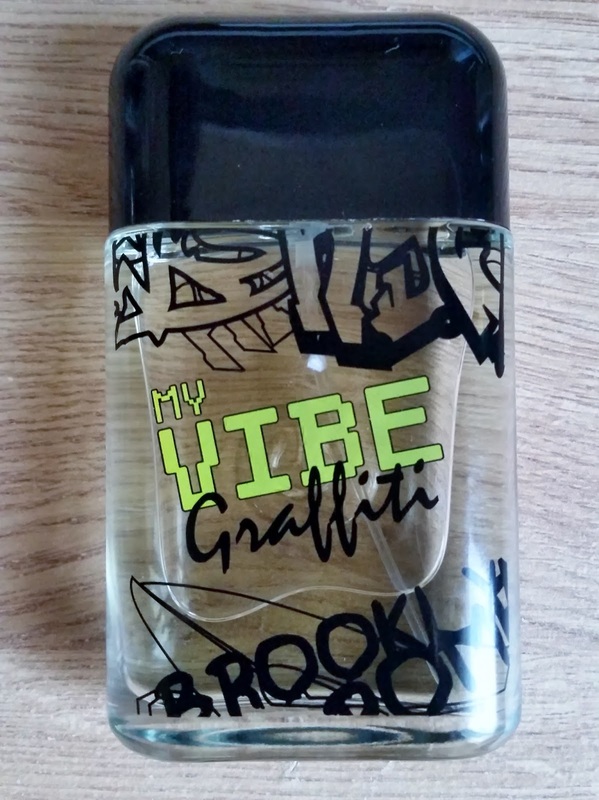 The My Vibe Graffiti lasts all day on me and i can still smell this unique scent on me in the evening. unique, but still manages to smell masculine. 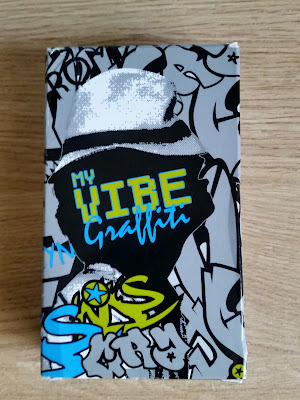 I would highly recommend My Vibe Graffiti. The little bottle with a big smell. To start with You got an incredible blog .I will be occupied with more comparable subjects. I see you got truly exceptionally helpful subjects , I will be continually checking your blog much obliged.